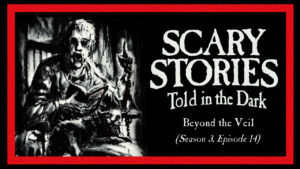 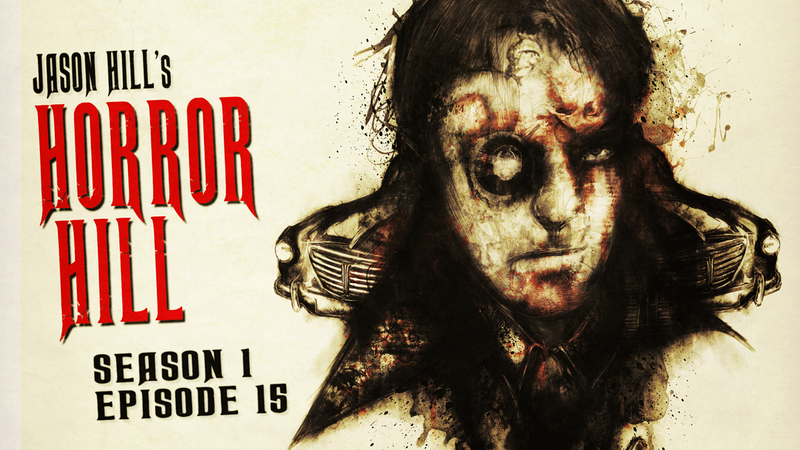 Welcome to Season 1, Episode 15 of Horror Hill, starring Jason Hill. If darkness is what you’re after, seek no more, your search is through. You haven’t found the darkness… the darkness has found you.